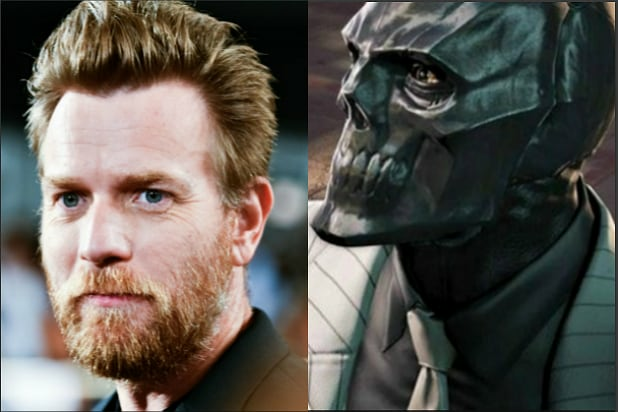 Ewan McGregor is in final negotiations to play Gotham City mob boss and Batman foe Black Mask in Warner Bros’ “Birds of Prey,” individuals with knowledge of the project exclusively tell TheWrap. McGregor joins Jurnee Smollett-Bell and Mary Elizabeth Winstead who have been cast as Black Canary and Huntress. Also, as TheWrap first reported, Rosie Perez is playing Renee Montoya. The female superhero team-up film will be released on Feb. 7, 2020 via Warner Bros. Created by Doug Moench and Tom Mandrake, Black Mask made his first appearance in the comics in August 1985’s Batman issue #386. The Black Mask is a brutally sadistic kingpin in Gotham City’s criminal underworld who has a fixation with masks. In DC Comics, Black Mask is the criminal alias of Roman Sionis, who murdered his wealthy, status-obsessed parents to take control of the family corporation, then lost everything when he proved to be a terrible businessman. Seeking revenge on the people he blamed for his own failures — in particular Bruce Wayne and Wayne Enterprises — he returns, hidden behind an ebony black mask, at the head of a gang called the False Face Society. Robbie, reprising her “Suicide Squad” role, will also produce “Birds of Prey.” The film is centered around a revolving group of female heroes and villains, individuals with knowledge of the project tell TheWrap. Cathy Yan is set to direct. Yan is best known for writing and directing her feature debut “Dead Pigs,” which took home the World Cinema Dramatic Award For Ensemble Acting at Sundance earlier this year. Yan would be the third female filmmaker to join the DC universe with this film. 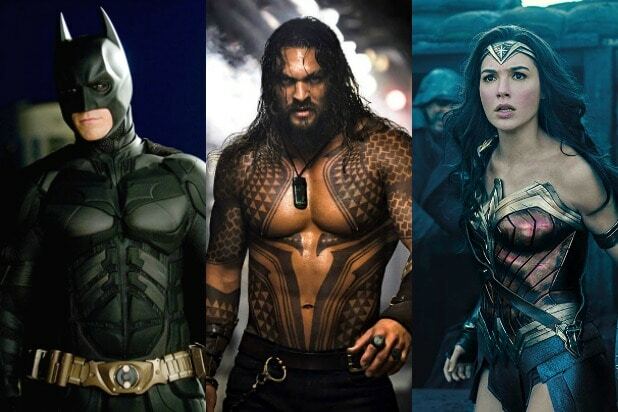 She will also be the first Asian woman to direct a DC film. McGregor is repped by UTA.